ACOS of 8 to 10% for Automatic Campaign is considered to be a good one. Amazon will not display your product if the customer search term exactly matches your negative keywords. Amazon will not display your product if the customer search term contains your negative keywords in addition to other stuff words. To sustain the effect of sponsored products, the listings should be optimized for organic ranking. Extracting the rare keywords from the search term report of the campaigns, positive keywords must be fed in the listing to rank higher on organic search. Rare keywords help a lot in converting a view into a sale. 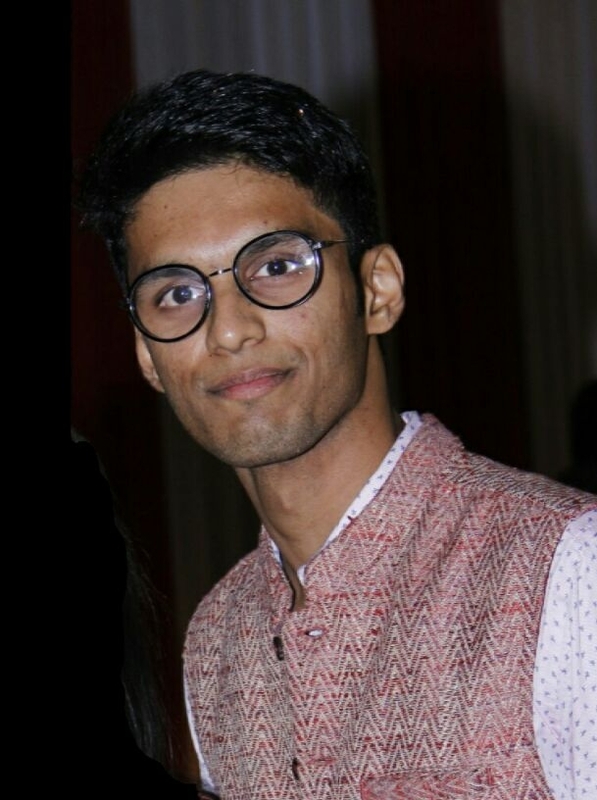 Try to get as many as relevant rare and unique keywords for your product and fed them on the weekly basis. 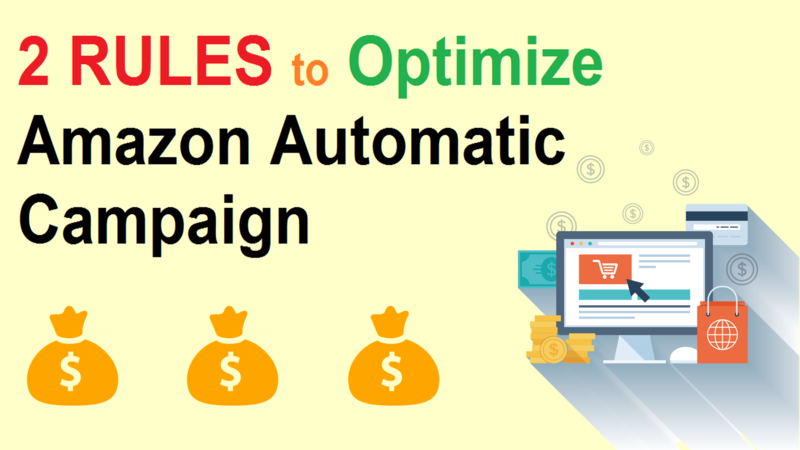 I hope this might have helped you to optimize your automatic campaigns on Amazon. Share your feedback in the comments section. Also, you can mail us at info@primesellerhub.in & we can make this work together. Excellent article man! Covered everything I needed to know about Negative keyword. Cleared up my whole perspective on the topic! Previous Previous post: What is Amazon Headline Search Ads?